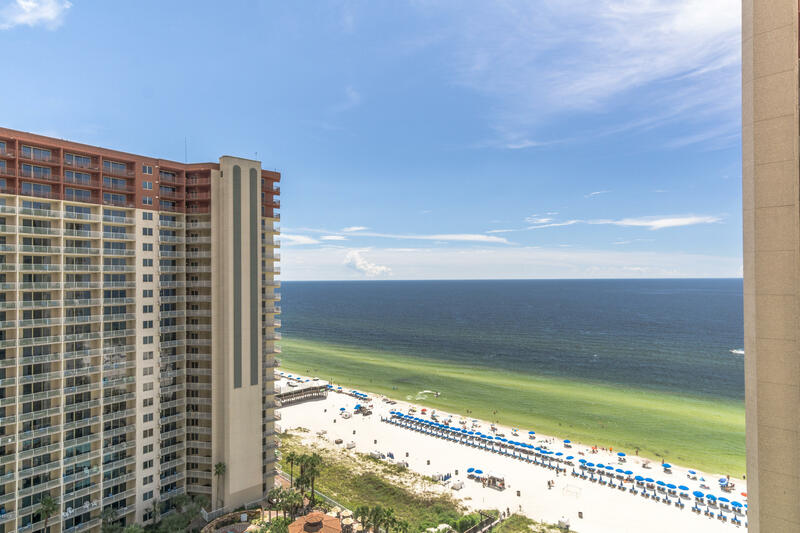 Be an owner at Shores of Panama. 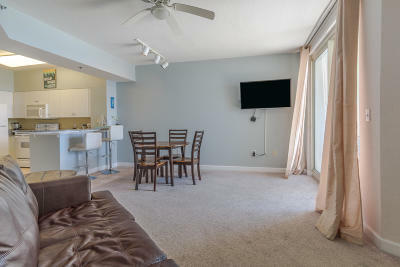 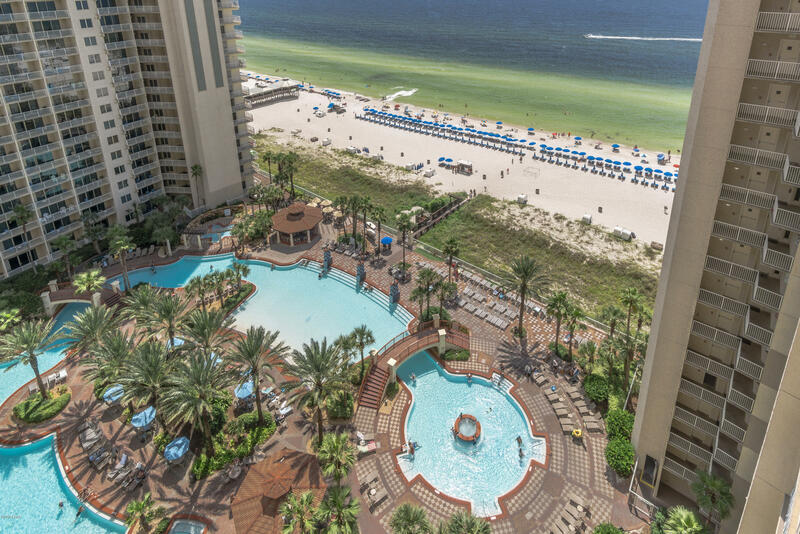 This resort is home to some of the finest ammentiies on Panama City Beach. 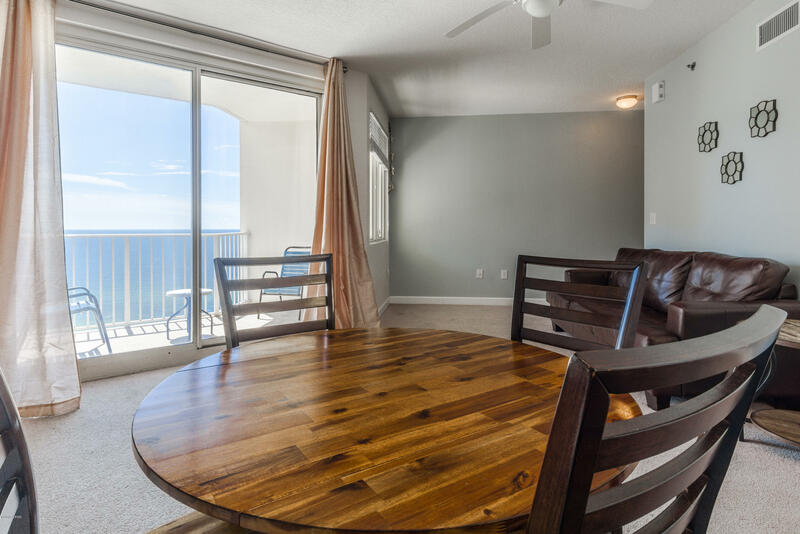 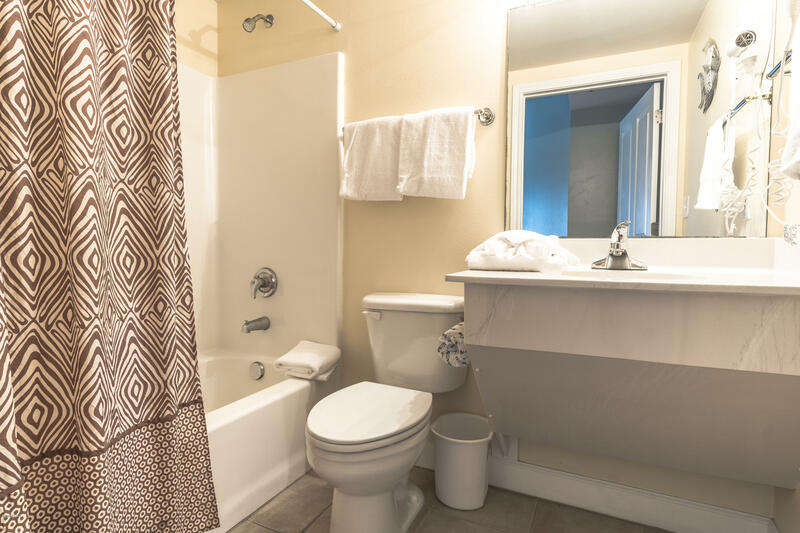 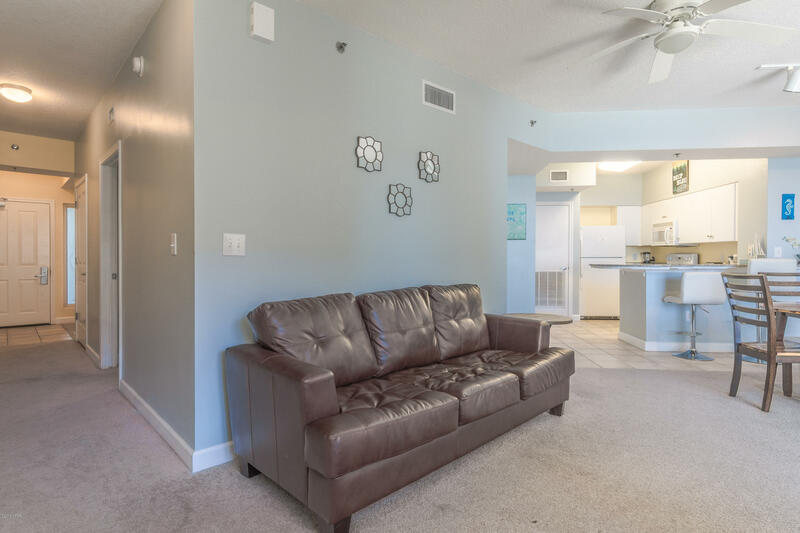 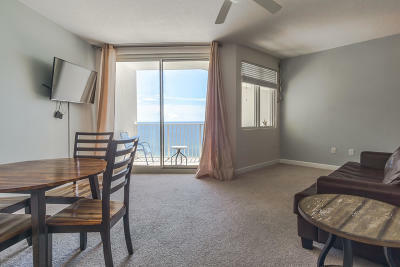 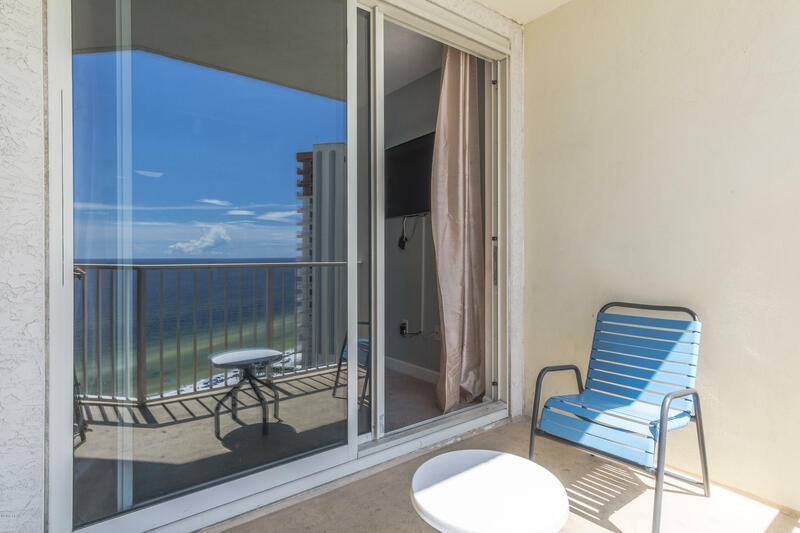 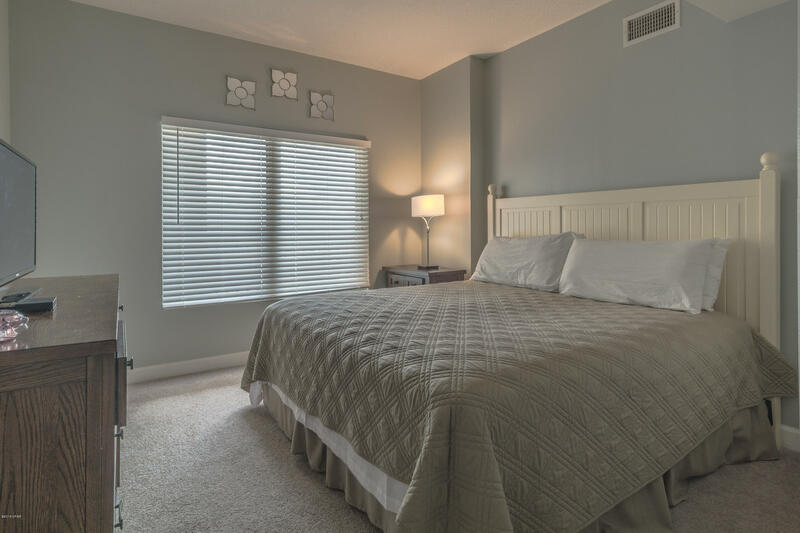 Shores of Panama's amenities include a pool deck bar and grill, massage and spa, and indoor, gym, cardio room, and most beautiful outdoor pool on Panama City Beach. 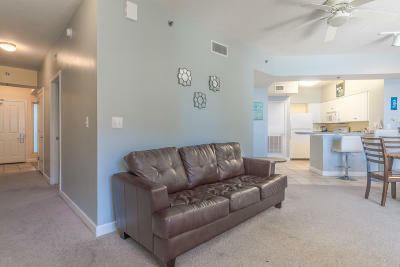 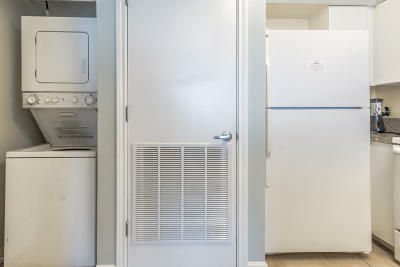 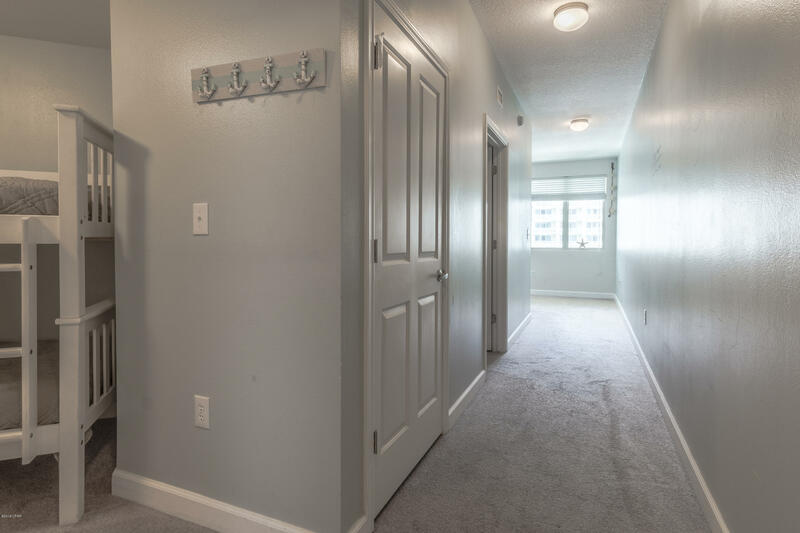 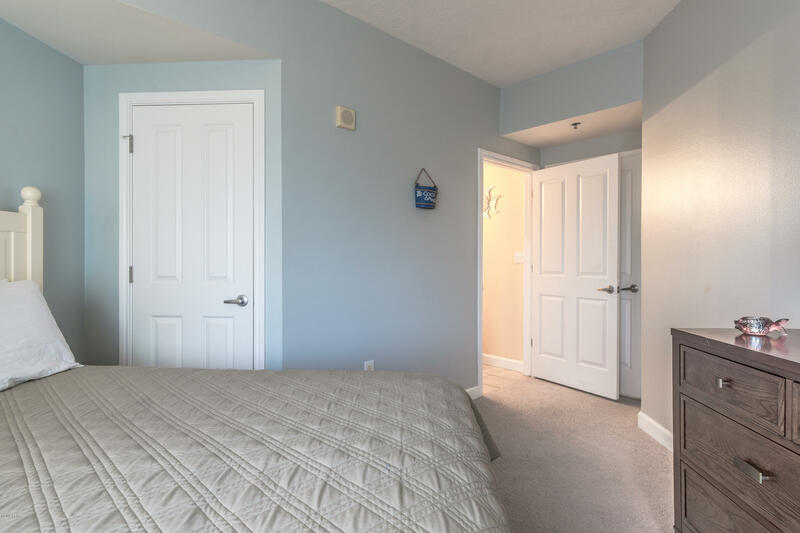 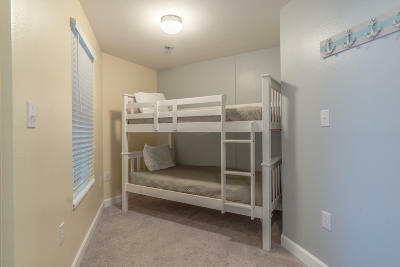 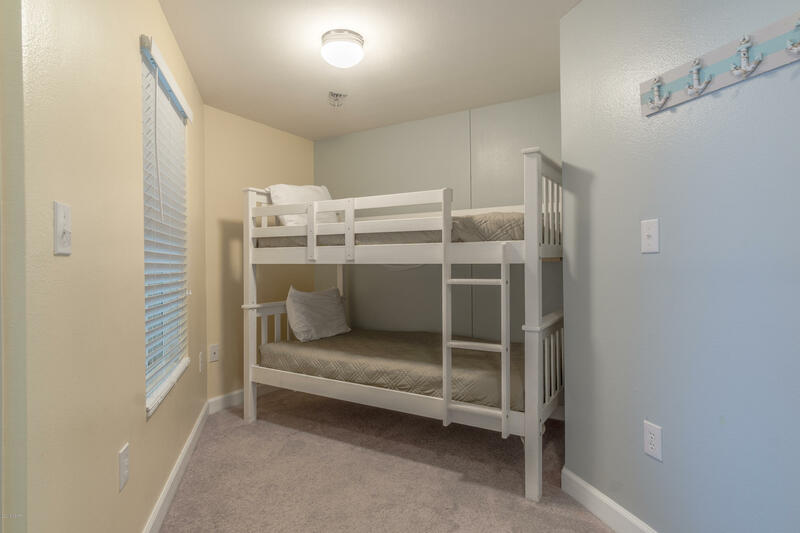 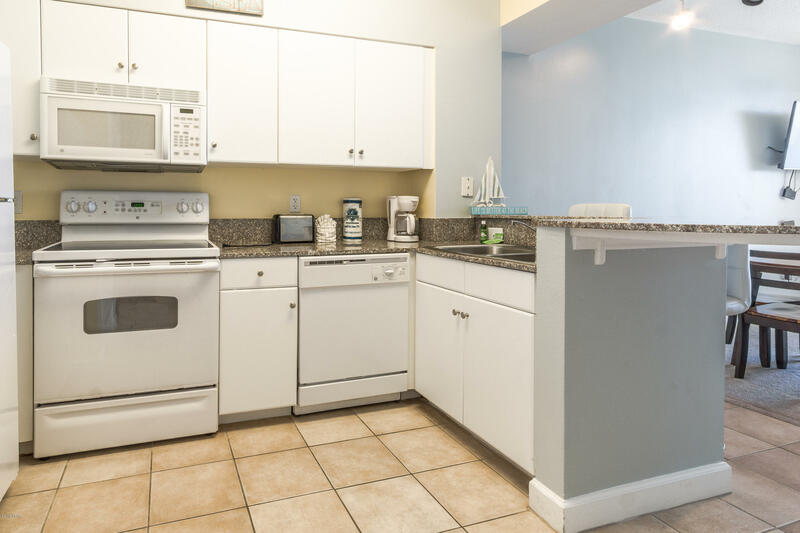 Includes deeded parking spot.